2600203 6250E FENDT 6250E Combine Operating manual (RU), Spare parts Catalog. 2600206 6300C FENDT 6300C Operating manual (RU), Spare parts Catalog. 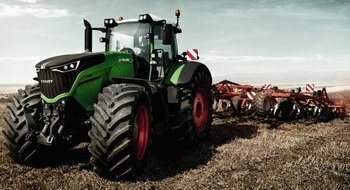 2600208 8300 FENDT 8300 Workshop (RU), Spare parts catalog. 2600209 8350 FENDT 8350 Workshop (RU), Spare parts catalog.